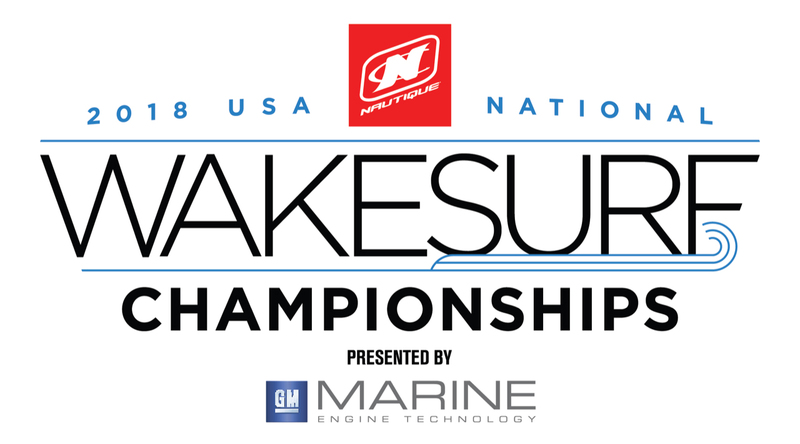 2018 Nautique USA National Wakesurf Championships Presented by GM Marine Engine Technology! 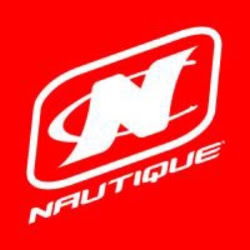 The 2018 Nautique USA National Wakesurf Championships presented by GM Marine Engine Technology is headed to Waco, Texas September 28 – 30. 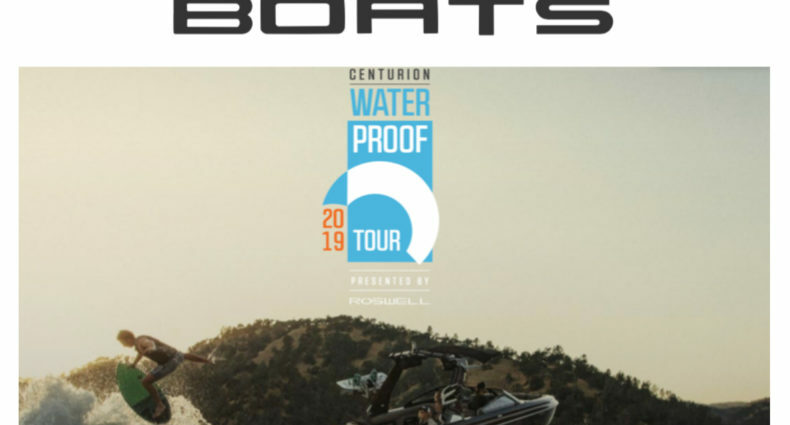 The 4X Wakesurf Boat of the Year, the Super Air Nautique G23, will be pulling the competition on the Brazos River with performances from the most talented field of amateur and professional competitors in history. Not Mandatory. Riders may also check-in on site Friday up to one hour before their divisions posted time. Free Taco Bar for all registered competitors. Families and friends will have the opportunity to purchase food. All registered riders will have the opportunity to sign up for a free 30 minute session in the BSR Surf Pool during event check-in. Dinner will be available for all registered competitors and families. *Riders are encouraged to be on site at least one hour before their division’s posted time as a division may run up to one hour ahead of the posted time. 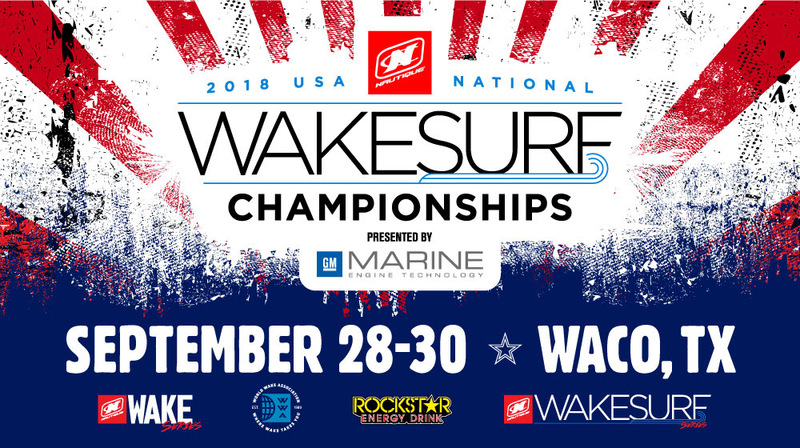 Nautique Boats and the World Wake Association (WWA) have worked with an exclusive panel of wakesurfing’s top athletes and officials in an effort to create the next generation of competitive wakesurfing format, judging criteria and divisions. 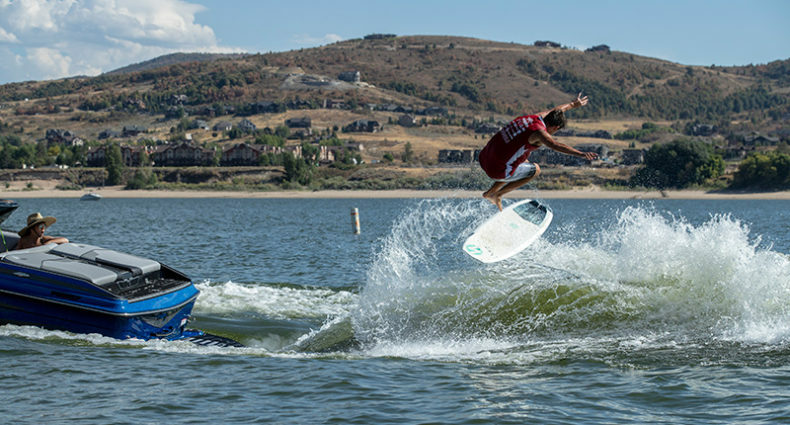 The 2018 Nautique USA National Wakesurf Championships presented by GM Marine Engine Technology will be the first event to showcase this new format, propelling a positive impact to the world of wakesurfing for many seasons to follow. *Thursday night check-in is not manadatory. If you are not able to make it to check-in on Thursday during the posted times you are able to check-in on site up to one hour before your divisions posted time. When arriving to check-in please make sure to have your WWA Membership and Rider Bio Sheetcompleted. There will be a rider meeting on Thursday evening to go over the format and answer any questions. This meeting is not mandatory. It is the riders responsibility to be aware of the rules and format. Please note that we can run up to one hour before the division’s posted times. We encourage riders to be on site at least one hour before the posted time. Scores will be posted for all heats as soon as possible. Scores can be found on the WWA’s Twitter (@thewwa) and on the Rockstar Energy scoreboard on site. Follow, Tag and Post! 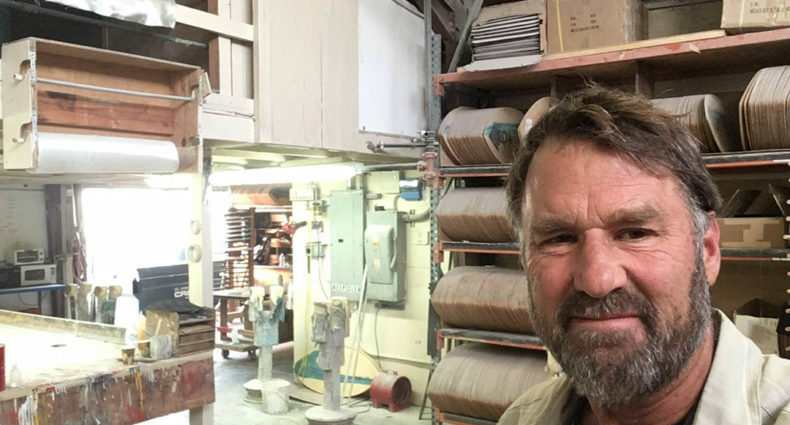 Share your experience for a chance to be featured! 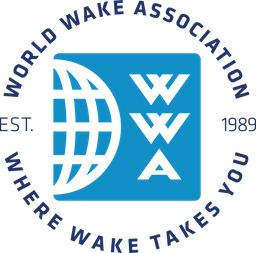 #WhereWakeTakesYou All scores will be posted to Twitter (@thewwa) throughout competition along with additional event updates across the WWA’s social media channels. Come watch the Rockstar Pro Surf Team shred the BSR Surf Pool. We will have a FREE Taco Bar for all registered competitors starting at 7PM. Family and friends will have the opportunity to purchase food. All registered riders will have the opportunity to sign up for a FREE 30 minute session in the surf pool during event check-in. We will have sessions for beginner, intermediate and expert waves. Dinner will be served at 7:30PM for all riders and their families. No tickets or RSVP required.